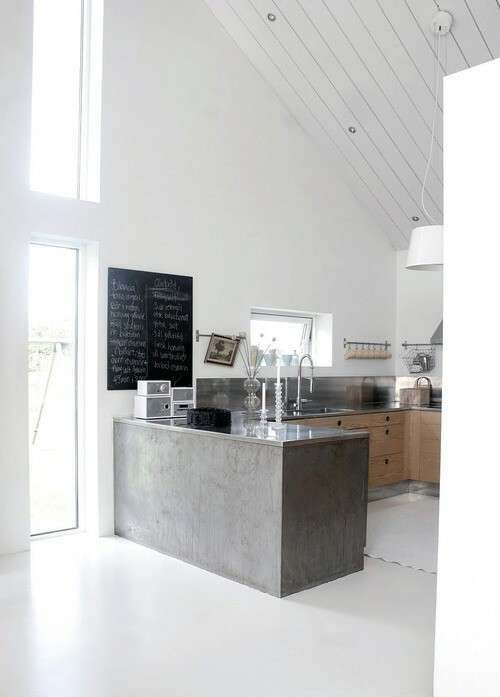 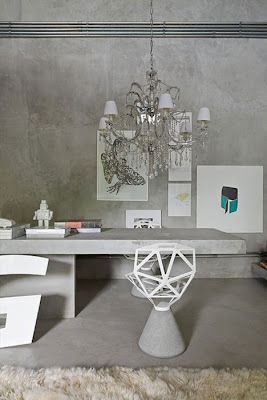 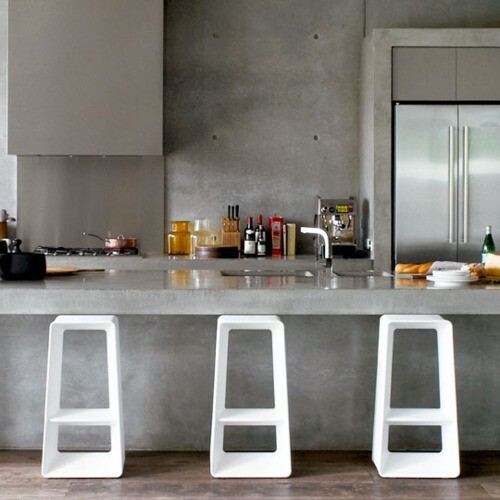 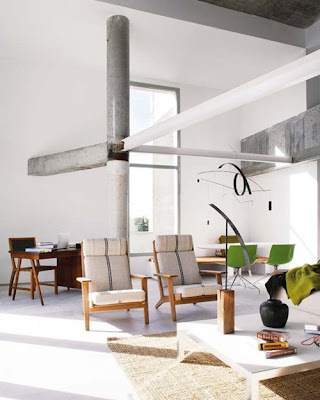 I love the rawness and sleekness of concrete in a home. 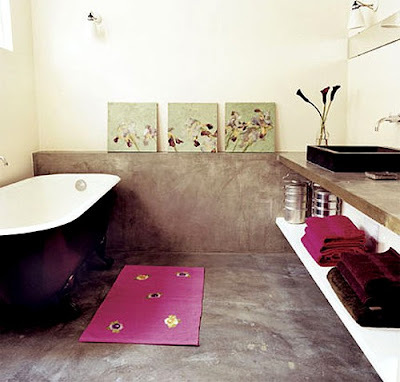 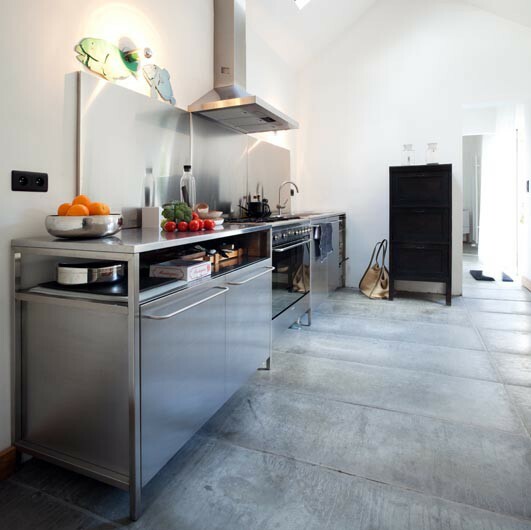 Think beyond concrete as a flooring option and take a look at this inspiration to kick start the week. 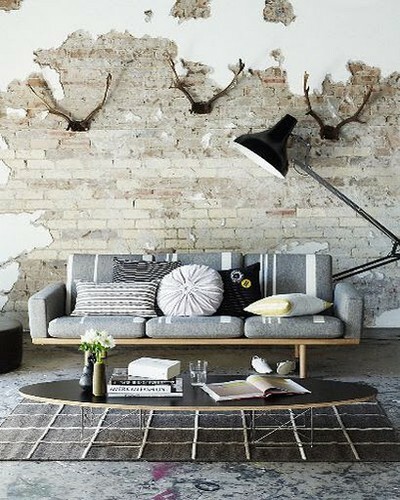 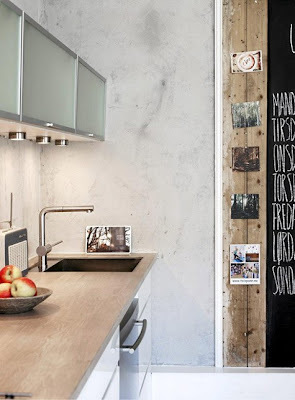 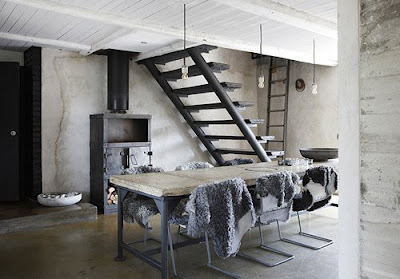 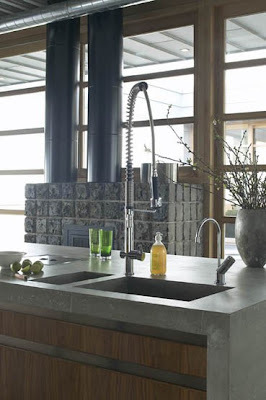 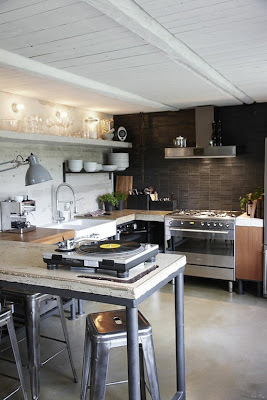 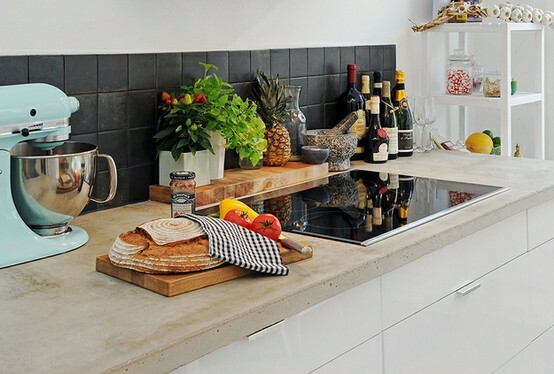 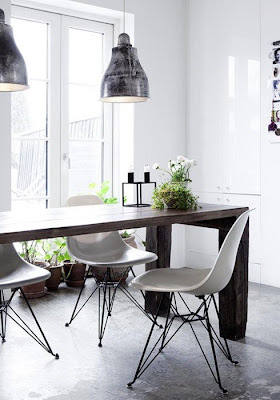 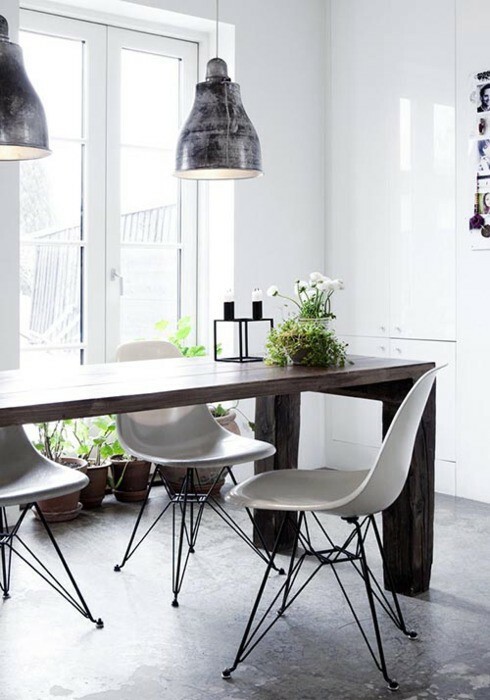 I love how industrial chic and bit tough concrete can be - looks wonderful layered with lots of wood tones too!